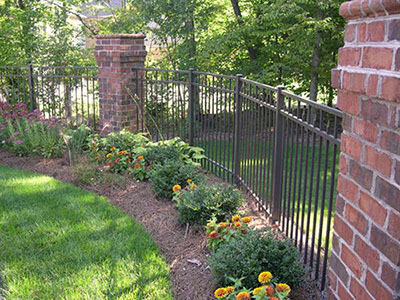 Blooming Valley Landscape & Supply installs attractive and functional fences with each customer’s unique objective in mind. With over 10 years experience installing quality fencing, Blooming Valley is the right company for your job. Commercial, industrial, and residential customers alike appreciate the top of the line materials and dedicated installers we have to offer. Whether your goal is privacy, decoration, accent, safety, or segregation, we have the right fence for you. 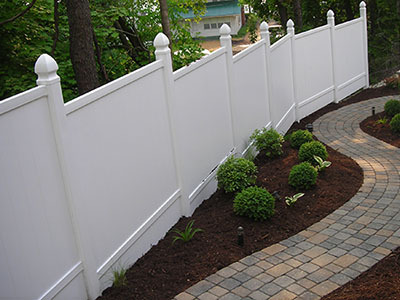 There are many options available in terms of type of fence, height, board widths, colors, materials, and gauges. Put our experienced crew to work for you!